DC Dangerous Davies is packed off on a waste-of-time investigation into the disappearance of James Ramscar. He and Mod uncover an unsolved disappearance and presumed murder from twenty years before. 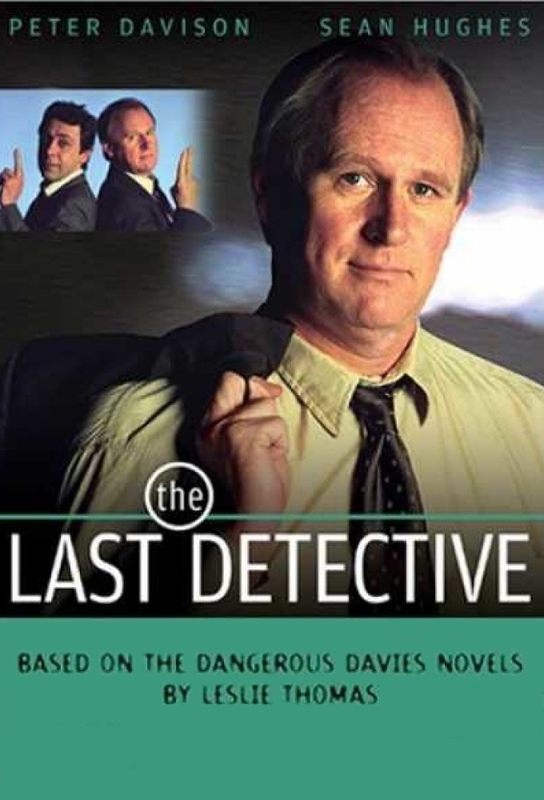 Davies investigates the disappearance of a man whose wife seems strangely unconcerned about his whereabouts. Meanwhile, two ballroom dancing regulars discover a tragic secret. Davies is assigned to look after the victim of a vicious burglary, who believes the police arent paying her enough attention. It soon becomes clear that she has a secret agenda, as Davies finds himself subject to the attentions of an obsessive woman. Davies unravels the true identity of an old tramp found drowned in a canal.